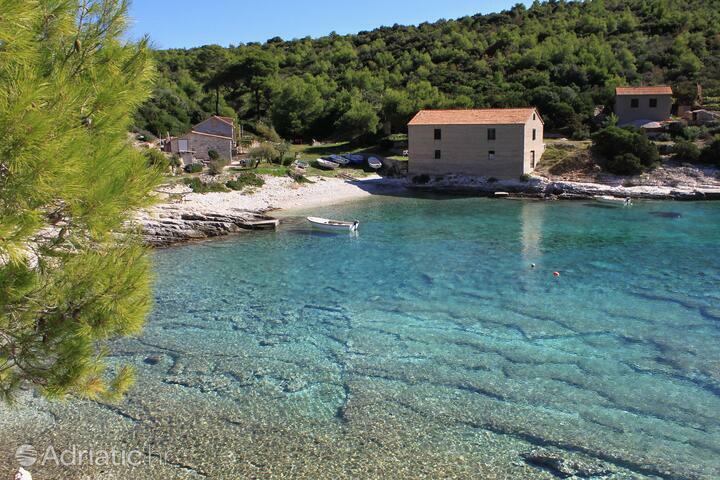 Come to the island of Vis and find out why all its visitors call it superb and magnificent. In our offer of accommodation on Vis you can find more than 250 units, of which the largest number are apartments and private rooms. Accommodation included in our offer is air conditioned and often has a beautiful view of the open sea. 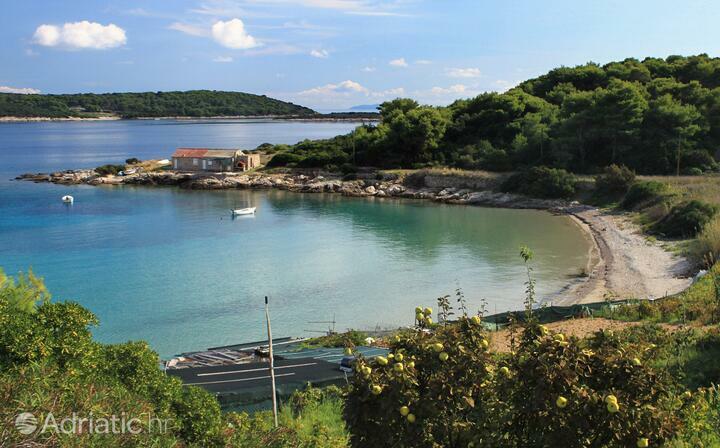 You'll be amazed by the proximity to clean beaches, with the clearest and most refreshing sea. 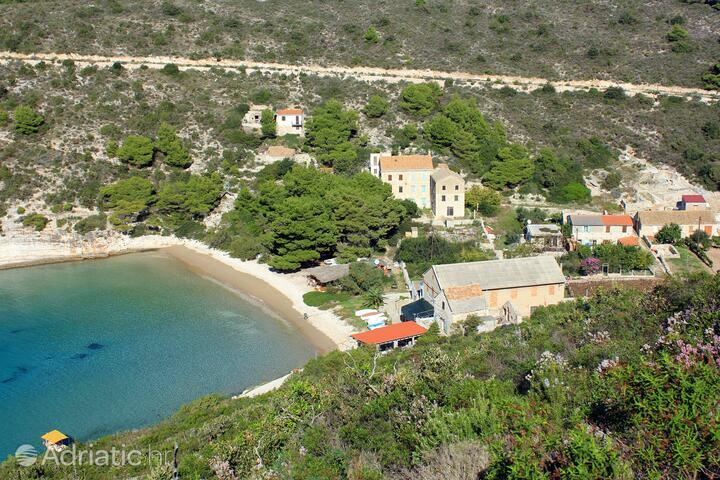 The famous beach Stiniva is located on the island of Vis, on the south side of the island. Book an apartment and go on a tour. Get mesmerized by the starry sky. 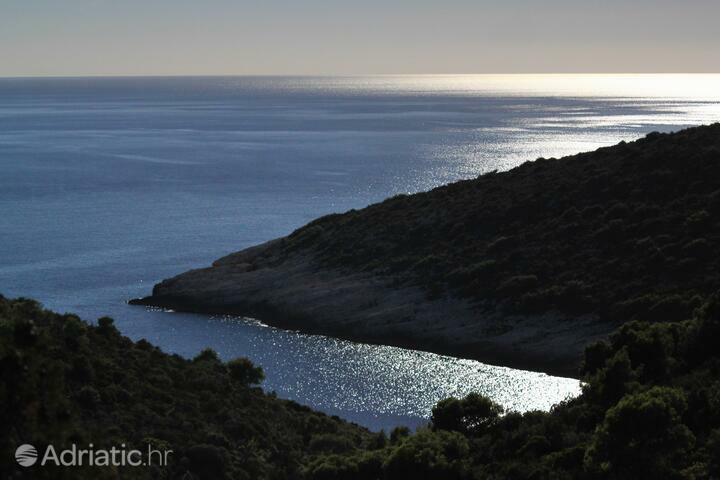 In addition to Vis, do visit the islands surrounding it, as well as the popular island Biševo where the great Blue Cave is hiding. 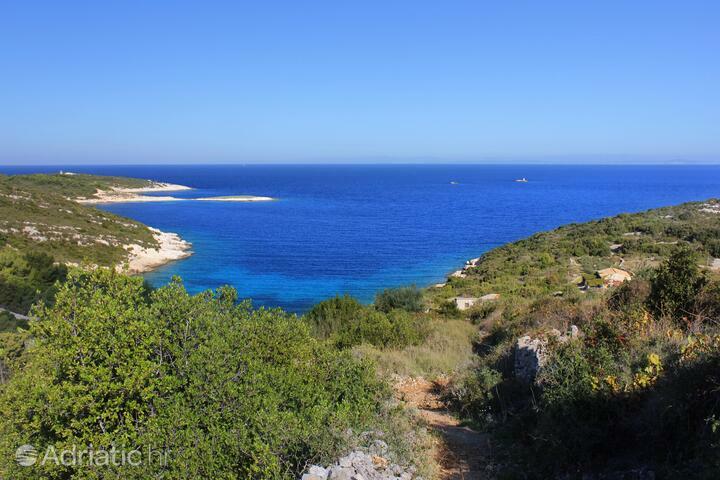 One of the farthest inhabited islands of Croatia - Vis - will treat its visitors to the rich remains of Issa, the largest ancient Greek colony. 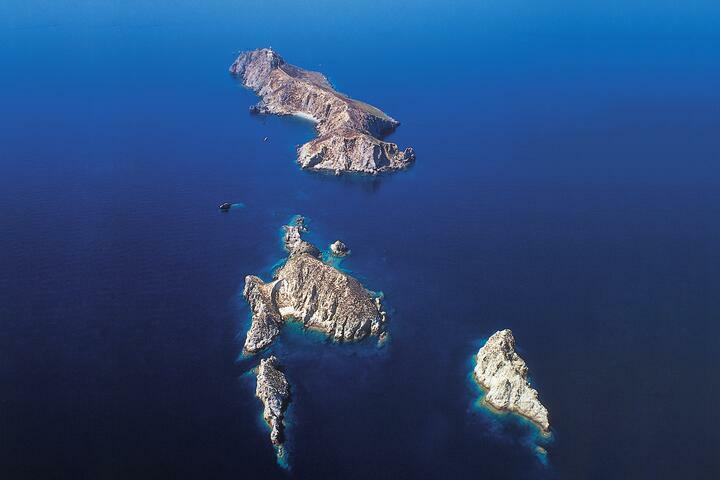 Everybody will be delighted with the heavenly untouched nature, the turquoise glimmer of its hidden caverns and the volcanic islets of its archipelago. 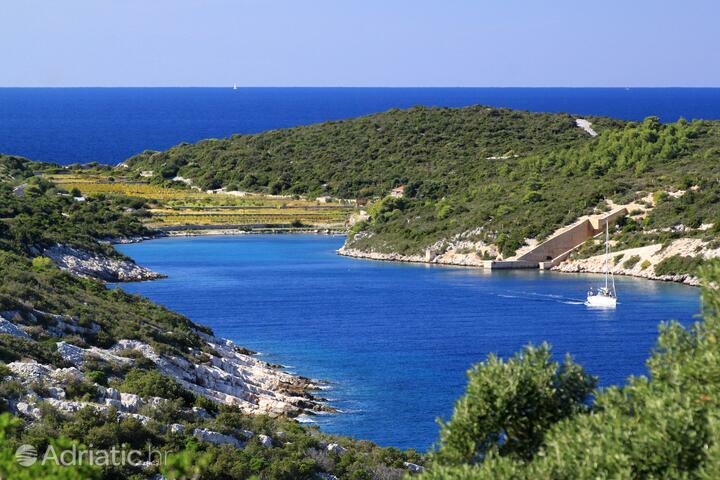 A summer spent on Vis will be filled with fishermen's feasts, the rich flavors of indigenous delicacies and, quite unexpectedly, international ballet. 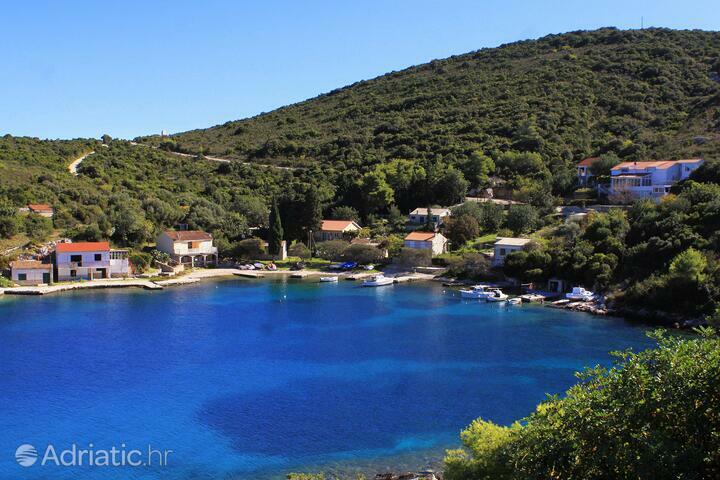 As early as the fourth century BC, Vis island marked the beginning of the antique history of Dalmatia. The remains of the largest ancient Greek colony, Issa, are visited by history lovers on both its localities: the hill of Gradina close to Vis town and the archeological park Martvilo. The town's other prominent site is the sixteenth century monastery on the Prirovo peninsula, which was built atop the remains of an ancient theater. Gospina batarija (Our Lady's battery) - a former 19th century fort - houses Vis' priceless archeological collection, whose highlight is the bronze head of the goddess Artemis. The island is also decorated with gorgeous Renaissance holiday homes of the then-aristocracy and the churches they commissioned. A chief sight among these is the thirteenth-century church of Saint Nicholas above the town of Komiža. More recent history is mirrored in the many military forts, reminiscent of the days when Vis was off limits to foreigners. A silver lining of the forty-five years of army-imposed isolation, which Vis had to endure until 1989, had an excellent effect on the preservation of the island's nature, so that it can nowadays be described as truly heavenly. 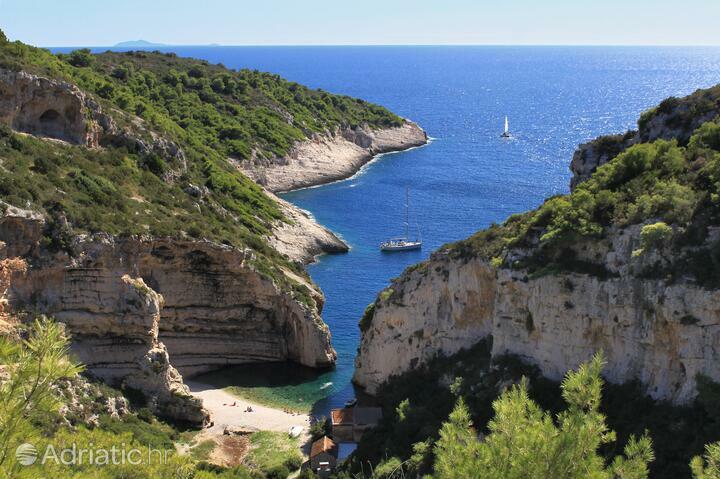 Among the best-preserved islands in the Mediterranean, its visitors will revel in the exploration of the magical caves - Krajicine, Zelene on the small island of Ravnik and the most famous among them, the Blue cave on Biševo. 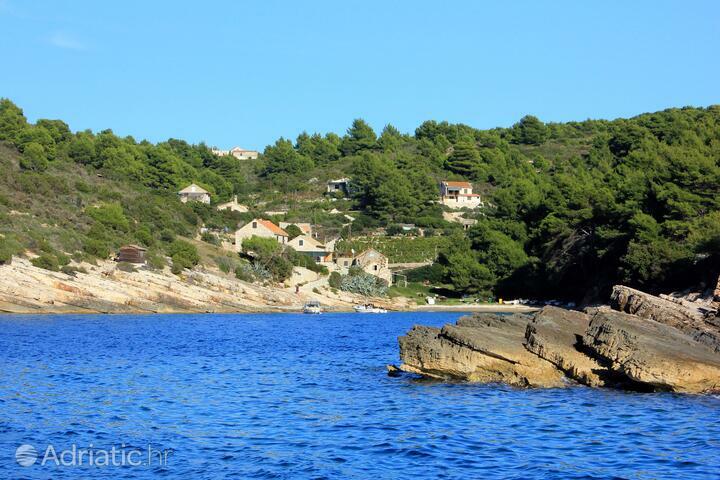 Besides Biševo, there are other two islands situated at the mouth of the bay of Komiza, Jabuka and Brusnik, they are Croatia's only volcanic islands. 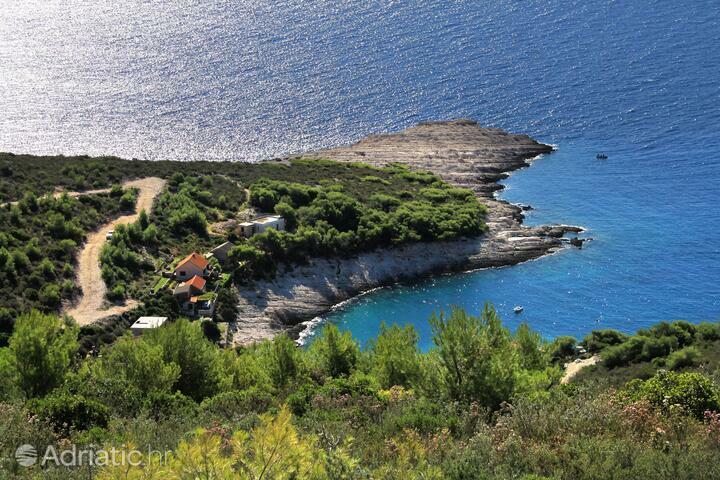 These natural geological monuments are the wardens of the endemic plant life of the Adriatic. 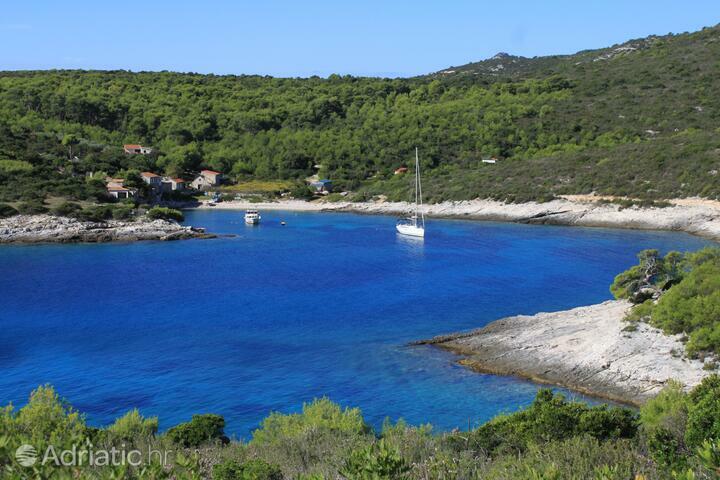 Vis is also famous for its Zaglav sandy beach and numerous bays, such as Rogačić, where one can truly forget the passing of time. The island of Vis has kept its fishing tradition alive in a unique institution, the Museum of fishing, which was opened in Komiža harbor as early as the sixteenth century. The celebration of this tradition is one of the most celebrated fishermen's feasts on the Adriatic. Those who visit Komiža that night will enjoy live music and be impressed with Vis specialties such as the Komiža flatbread with sardines. Vis serves up its autochthonous flavor also in the glasses of its most famous wine, Vugava, which is cultivated around the town of Podšpilje, and also in the Isseta - a brandy made of local medicinal herbs. The International school of ballet has made a tradition of spending the summers here. At the summer's end, dancers from all over the world delight all of Vis with a great ballet performance. 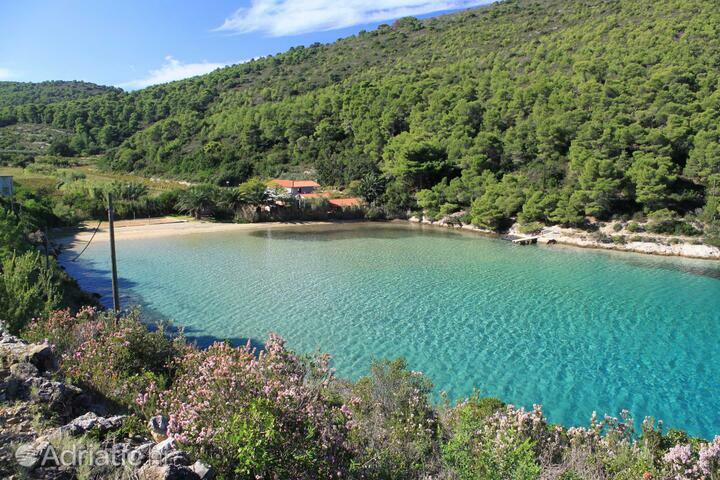 Island Vis - What to do, what to see?